Judge Ochoa has served as a private mediator, arbitrator, referee, special master and hearing officer since he retired in 2015 after more than three decades of service on the superior and municipal courts. He heard the full range of civil, family and probate cases, including complex, high-profile matters, on the Santa Barbara Superior Court (1997-2015). Impelled by his Legal Aid experience and a realization that the traditional litigation forum was not the best way to resolve some of the cases in court, Judge Ochoa implemented the CADRe (Court Administered Appropriate Dispute Resolution) "ADR" Program. He served as Presiding Judge from 1998- 2000, managing the consolidation of the superior and municipal courts and leading the effort to design and establish the court's CADRe program, which is still an integral part of the court's civil operation. Judge Ochoa was temporarily assigned to the California Court of Appeal in 1985. He authored seven decisions, three of which were published: Keith v. Buchanan, referred to by Witkin as the case giving "definitive construction" to express warranties under Section 2313 of the Uniform Commercial Code; Baker v. Pratt, which dealt with issues stemming from the dissolution of 6 intertwined corporate entities, including a complex attorneys' fees issue under the "common fund" and "substantial benefit" doctrines; and People v. Nottingham, in which a murder conviction was reversed. 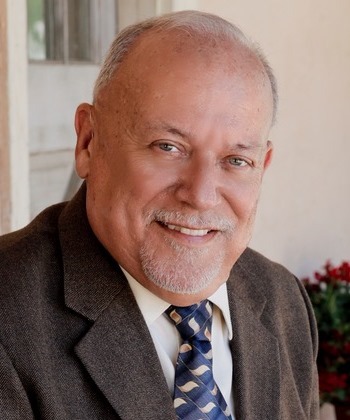 He began his legal career as a staff attorney at Legal Services of Northern California, ultimately serving as Executive Director of the Legal Aid Foundation of Santa Barbara (1980-83). Judge Ochoa is available throughout California.